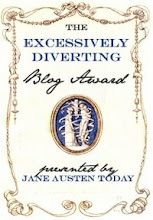 Typically I reserve this blog for historical articles and guest authors, but since my dear friend and historical author, Stephanie Dray posted a blog on her writing process and asked me to join her in sharing my own, I thought it would be fun for readers to see how it all works in my head by answering just a few questions! I am just coming out of deep edits/revisions for my upcoming Tudor historical fiction novel (non-romance) that is releasing May 1st! 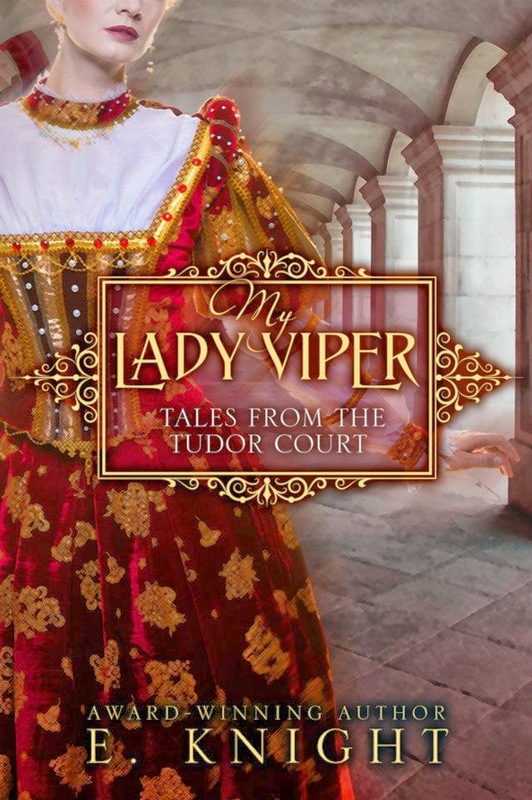 MY LADY VIPER, has immersed me in the court of Henry VIII and the life of Anne Seymour, Duchess of Somerset. I'll be going on a blog tour with this book starting May 5th! I'm excited to get this book out in the open. Its been such a thrill to write. Lots of ups and downs, angst, tragedy, emotion. Just amazing to me the amount of drama that actually took place in history. After I finish up edits and send it off to the formatters for release, I'll begin working on my new Highland romance series, HIGHLAND WARS. This is going to be a huge project with lots of world-building, drama, and of course, heroes we fall in love with and heroines we'd love to be! Well for starters, with my historical fiction novels, I've chosen heroines who have yet to have their voices heard. Diving into their heads, I bring their world to life and work through what is known from them in history and give the reader an explanation for it. For example, Anne from MY LADY VIPER, is known as a viper, a cold woman, who people don't like so much. I've taken her side, and though I use creative license (after all its fiction! ), I like to think that I've helped shed some light on why she was thought of this way, and I've redeemed her. 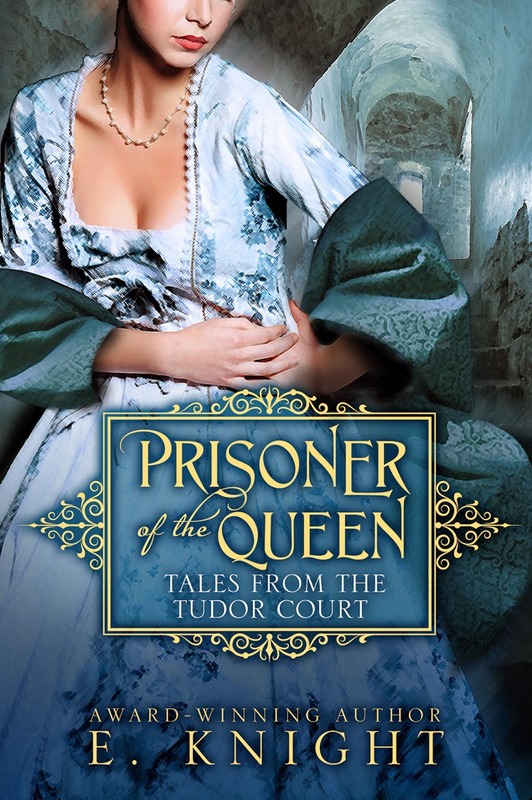 The follow up to this book is PRISONER OF THE QUEEN, the story of Anne's daughter-in-law, Katherine Grey who also happens to be the sister of the 9 days queen, Jane Grey. As far as my Highlander romances go, I focus a lot on the relationship between the hero and heroine, building on how two people who shouldn't be together, end up together. I love that after facing the odds, they can still surmount the insurmountable and find a way to be happy. I tend to add a lot of humor and realism to the books. Readers can connect with the characters, their problems and fall in love with them. I like to think I've created historical characters that modern readers can relate to. And of course, there is a lot of conflict and sizzling-hotness, too! Sometimes I think I was born in the wrong era. I'm obsessed with history. 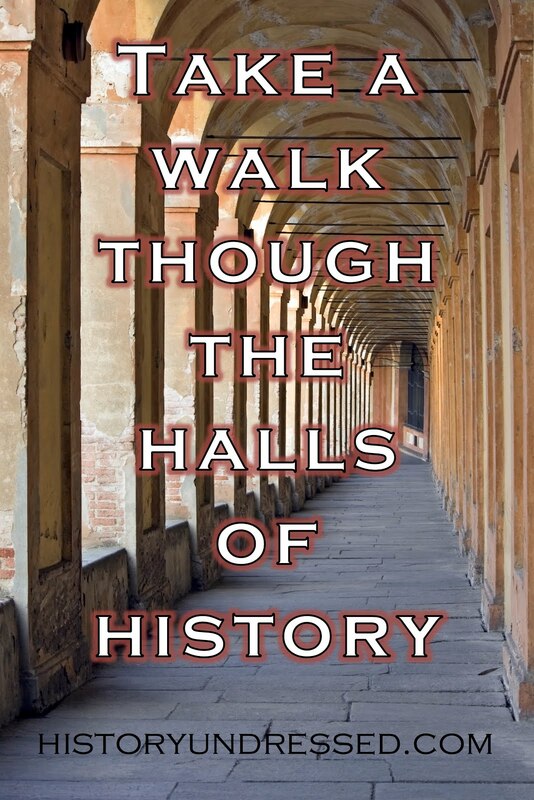 I could spend hours, days, weeks, immersed in research, episodes on the History Channel or wondering the halls of a museum or monument. I like to sit outside, in the middle of a forest or field, close my eyes, touch the earth and feel what it was like to live back in those days. Since time-travel has yet to be invented, I've taken it into my own hands--through writing. I live vicariously through my characters and I love every minute of it. 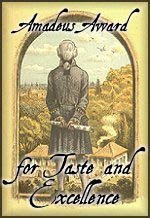 I write both historical fiction and historical romance. Historical fiction is wonderful because I can go back in time and create the world that a real historical figure lived in and see it form their perspective. The stories are often heavy, dark and yet, I find a way to make them persevere so that in the end, we are satisfied. With historical romance, though my secondary characters often are true historical figures, I like that I can make up people and put them in eras and events that I have fun researching, and also make them fall in love. I think a common theme you'll find in all of my books--literary and romance alike, is that my characters often triumph over adversity. My heroines are independent women striving to live in a world where women are often oppressed. This is a tough question! Because it works differently for each genre. One thing both my historical fiction and romance have in common, is that I find the characters first. They and their conflicts come to mind, and then I start to research. I research where they lived, what they ate, what they wore, what events were happening at the time, etc... I build their world. I use note cards or a notebook and do a plot outline/scene breakdown (this can all be put together as my synopsis) Then I write. When I write historical romance, I write about 2500-7000 words a day. I write a fast draft--so when I get to the end, the word count is really on 1/2 of the finished product. I like to get all the key plot points written down, the bare bones of the story. Then I go back in and fill it in. Then I revise and send off to beta readers. Once I get crits back, I make those changes, print it out, and then revise edit again. Then its off to the editor! I think the longest process is the revising, because there are so many ways to improve a story, and before sending it off into the world, you want it to be perfect! I've decided to pose these same questions to a few of my writer friends! Check out Vonda Sinclair's post here! Check back for more links soon. What a wonderful post! I learned a lot here. I am super excited about My Lady Viper coming out! How you keep up with everything is amazing! Thank you, Kathleen :) Its been a wonderful journey so far! This was very cool - getting inside the planning of some of the best Scottish historical romances out there. Thanks for sharing.